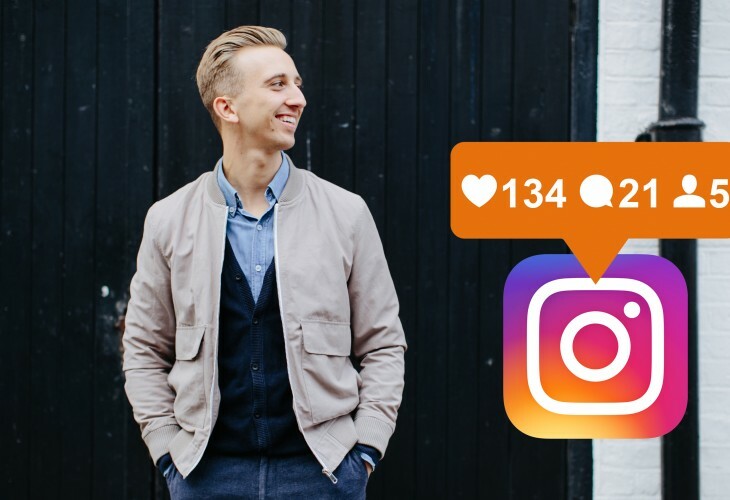 Instagram continues to go from strength to strength after it’s acquisition from Facebook back in 2012 and with over 500 million monthly users, Instagram is a great place to gain inspiration for your style. The issue is the vast amount of users often means we miss out on exciting accounts, but I wanted to highlight 12 Instagram accounts that you should follow. 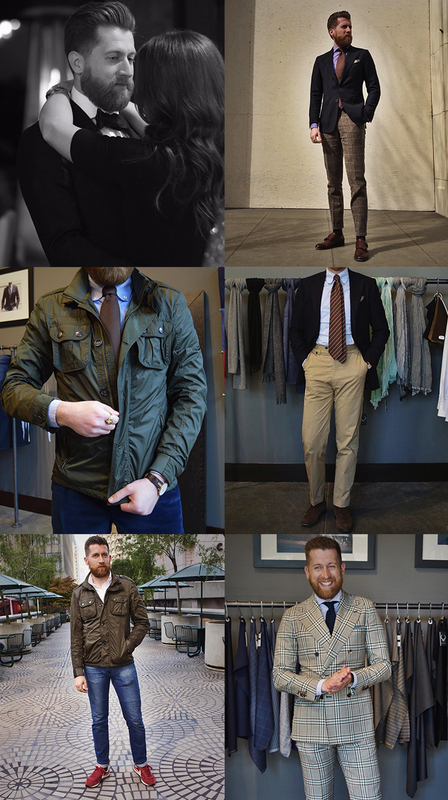 With over 13 million updates being tagged #mensfashion I’ve scoured through the junk and put together the list below. Of course I’ve excluded both MFM’s profile (@mfminstagram) and my own but feel free to give them a follow. Before we dive into the list I want to quickly highlight the importance of using Instagram to inspire your style. Don’t just admire the accounts below or any others you follow, use them to inspire the way you dress. 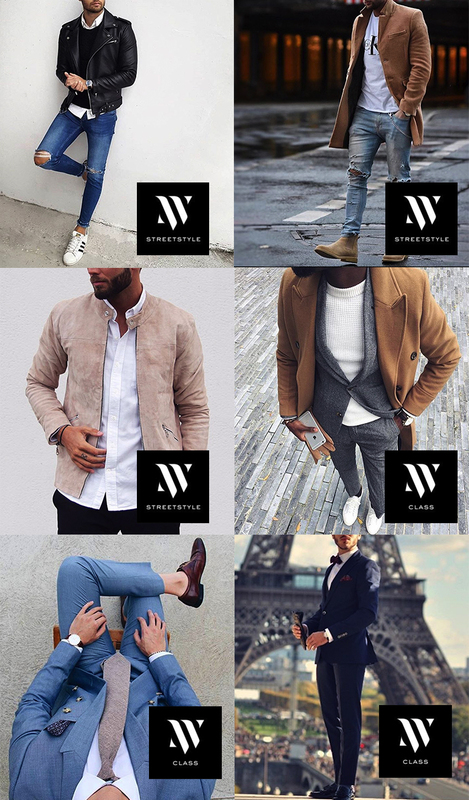 One of the best ways to inspire your style is to find accounts and images on Instagram that align with how you want to dress. For example you might follow an Instagram account admiring every image he publishes. With every image published see what you can take as inspiration. It could be a certain item of clothing, it could be a colour combination, the way the clothing fits, the detailing and so on. Don’t imitate the whole outfit, choose something you like the most and something you can integrate into your own style. This is something I personally do a lot. If I have an item of clothing I want to wear I’ll often scour Instagram to see how other people have styled it. A camel coat may be hanging in your wardrobe with little styling options but a quick browse through Instagram will give you multiple ways of styling it. Go through the archives of the accounts you follow, search using the # feature and don’t be afraid to screenshot certain images to help inspire your style at a later date. I go into more detail about defining your style and using Instagram to inspire it in the video below. In no particular order the list kicks off with Thomas from Tod-B Tailoring. Showcasing his made to measure and handmade menswear collection weekly, he’s someone I’ve personally followed for a while. With a heavy focus on tailoring his style combines tailoring with a modern twist. Suits with sneakers? High waisted trousers? Classic colour combinations and versatile pieces tend to be the main focus but he isn’t afraid of the odd statement piece. Here are some of his most popular outfits below. 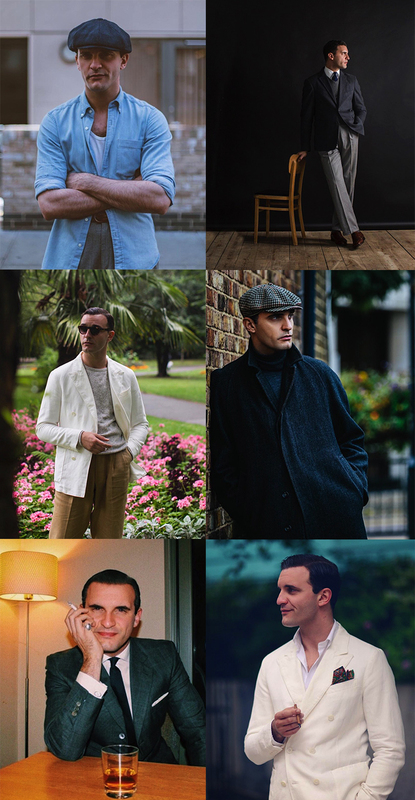 If you’ve followed MFM for a while you’re probably well aware of Mr Rhone, now a Personal Shopper at Selfridges in London his weekly style updates highlight his own personal style (alongside his clients). Showing men how to dress well for a living Dan isn’t afraid to mix high end brands with high street making him extremely relatable for the regular man. Tailoring is prominent but he isn’t afraid to dress it down often introducing sportswear into the mix. The Executive Editor for Manolo Sweden has a good eye for a good watch. If you’re into vintage watches and classic tailoring then @Andreasweinas is a must follow. With his formal attire nothing is out of place, from the fit to the tie knot he pays attention to the finest details. With this being said some of my personal favourite outfits of his are when he dresses down the suit opting for a more smart/casual approach. Tanner is the face behind Masculine Style but he also works at tailoring house Beckett & Robb. Not only is his style spot on but he understands the process behind dressing better as a man. At junior high he wore BMX branded t-shirts and casual attire, now he wears a suit and tie to work every day. Offering advice with every update Tanner also puts out content via his blog and YouTube. The TV Presenter and Style Entrepreneur gives an insight into his style, alongside the odd bit of dog love. From daily outfits to behind the scenes at fashion events and shoots Darren shows you how to dress stylishly without breaking the bank. 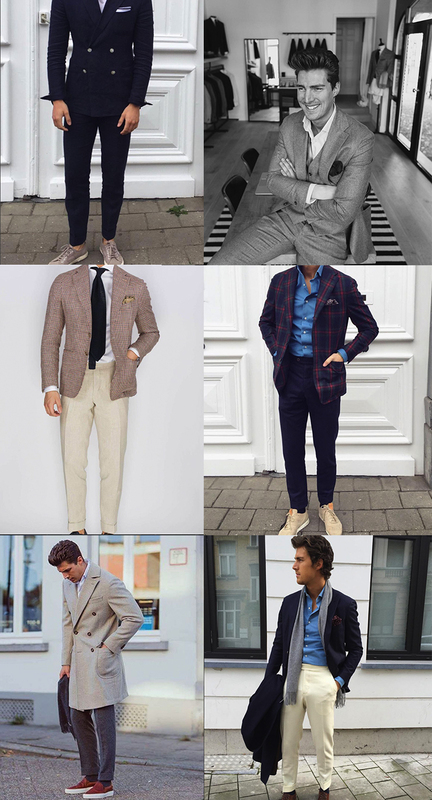 Looking for inspiration on how to rock a suit? Darren has you covered. Looking for inspiration on how to dress down but still look stylish? Again, Darren has you covered. 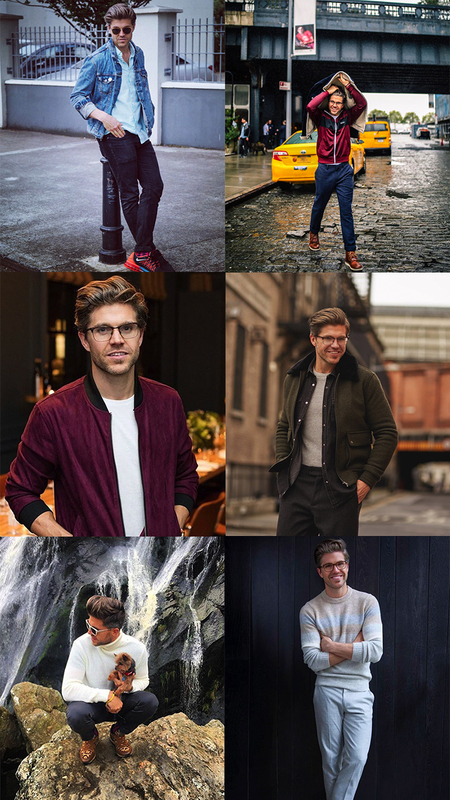 Andrew Weitz is the man behind ‘The Weitz Effect’ showing you that style is more than the way you look. Offering Executive Style Consulting Andrew has been featured on the likes of GQ, Men’s Health, Entrepreneur Magazine and can often be found sitting front row at fashion shows. 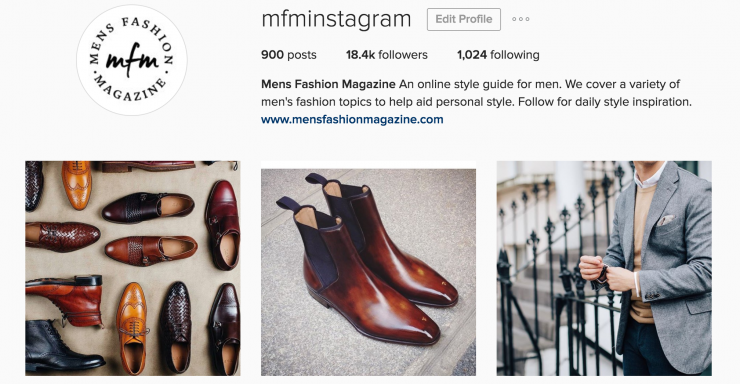 His account goes from strength to strength surpassing 50,000 followers recently and turning him into a Fashion Influencer for the Exceptional Modern Man. Some of the pieces Andrew showcases on Instagram might be out of your price bracket but taking inspiration from his classic style (with a dandy twist) is advised. 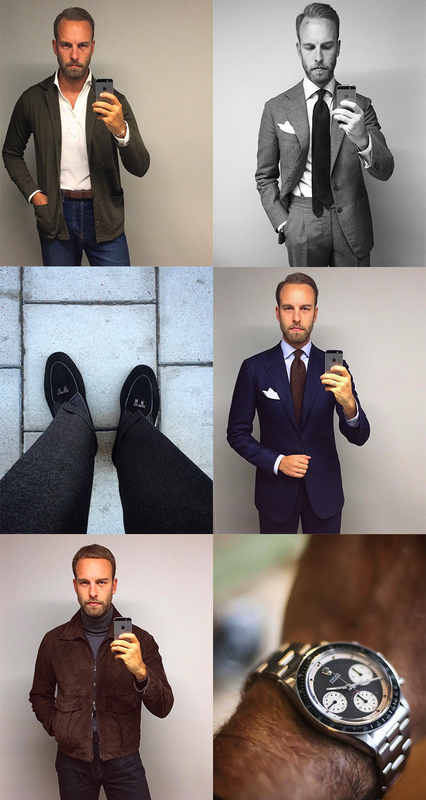 Here’s a slightly different account, a curation of some of the best outfits from Instagram. The @Menwith brand has really taken off over the past few years with a following of nearly 6 million combined for just these two accounts. @Menwithclass has more of an emphasis on luxury style and tailoring where as @Menwithstreetstyle strips things back showing more of a casual collection of images. They both reguarly tag the men they feature so it’s also a great way to find other stylish Instagram accounts to follow. James Jonathan Turner is a travelling tailor who takes inspiration from past styles. Combining traditional English tailoring with his Italian roots he truly has an admirable personal style. 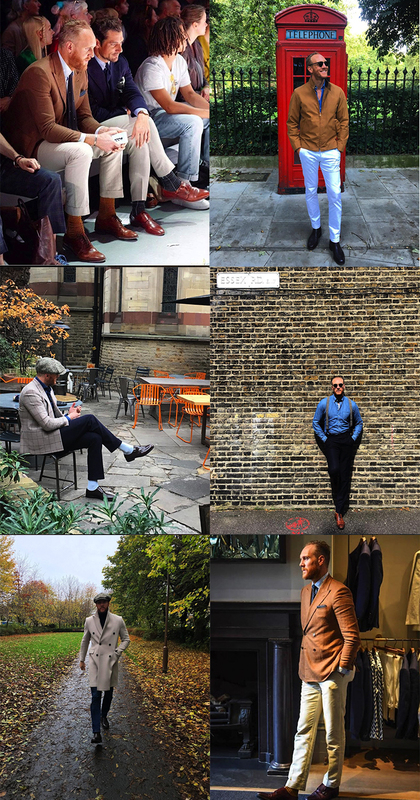 Showcasing his own outfits, a look into the tailoring process alongside images of stylish chaps from the archives James shares his ‘eclectic taste in everything’. 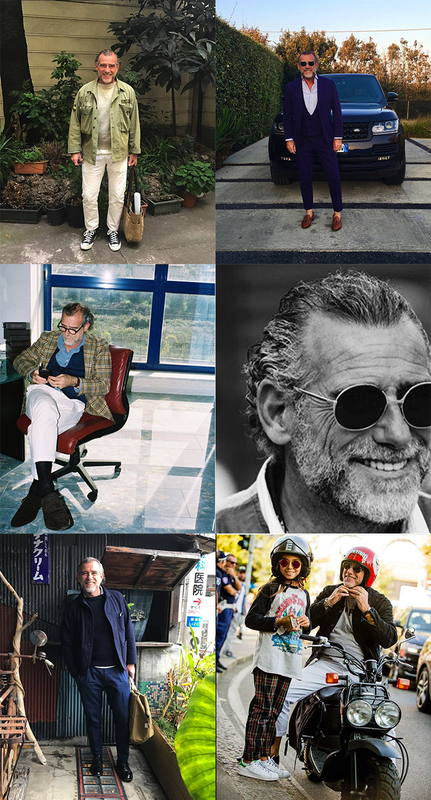 Founder and Designer of Fortello Alessandro has a style any man of any age can admire. A fan of white trousers he shows age is just a number, combining versatile pieces with a modern twist. 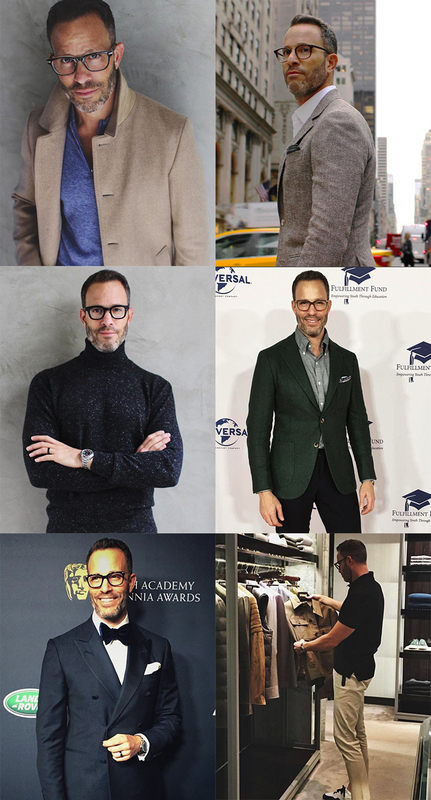 Joe is a Menswear Image Consultant and Founder of The Style Club. 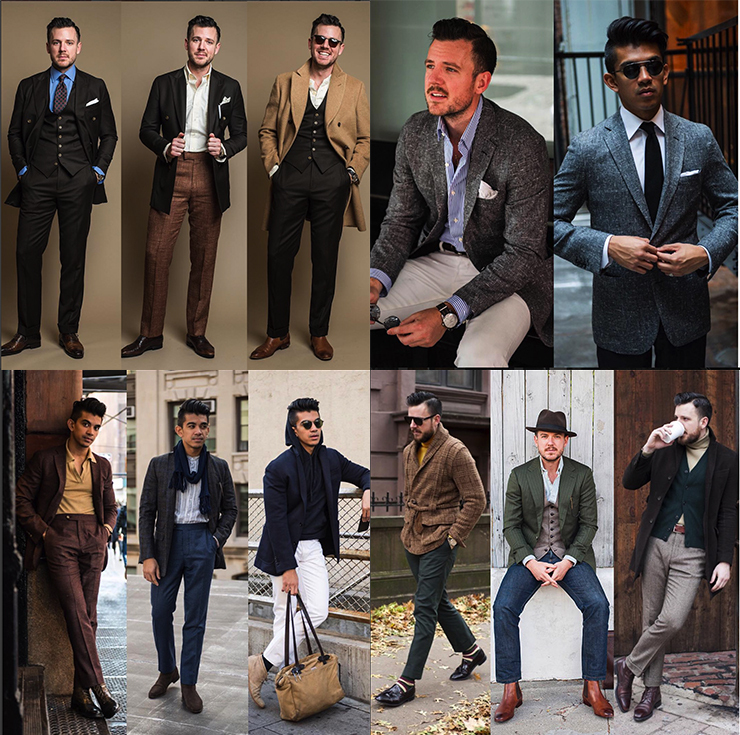 Dressing the likes of David Gandy Joe shares images of his clients styles alongside his own. His style is heavily influenced by British tailoring and he also offers short 15 second video clips offering style advice. Being a tall man he’s the perfect fit if you’re 6 foot plus and looking for some style inspiration. 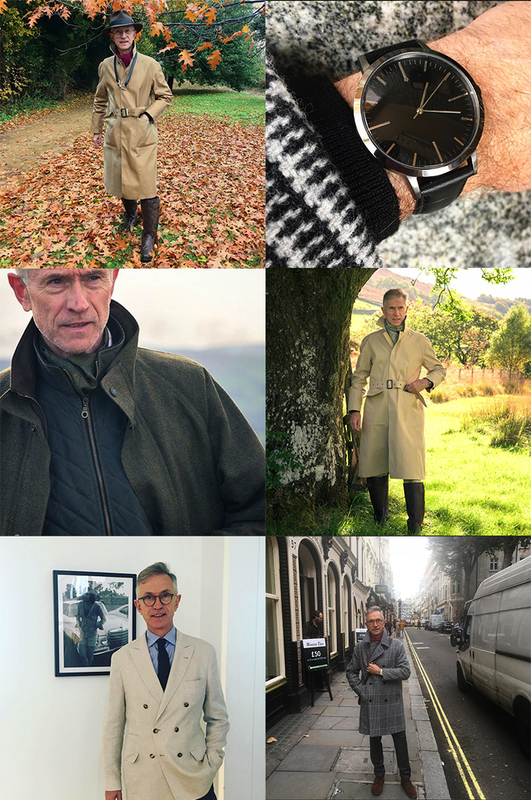 David fronts the Grey Fox blog, focusing on style for the older gent. A lover of everything British-Made David is a lover of Tweed and outerwear. Looking for British-Made clothing? Looking for style inspiration perfect for the older gent? Give David a follow. Last but not least Articles of Style are again another account that curates some of it’s best content. With a heavy focus on menswear editorials everything from the styling to the imagery is to be admired. What I personally like about @Articlesofstyle is the combination of outfits into one update. Not only does it save time but it also gives you other options for styling. 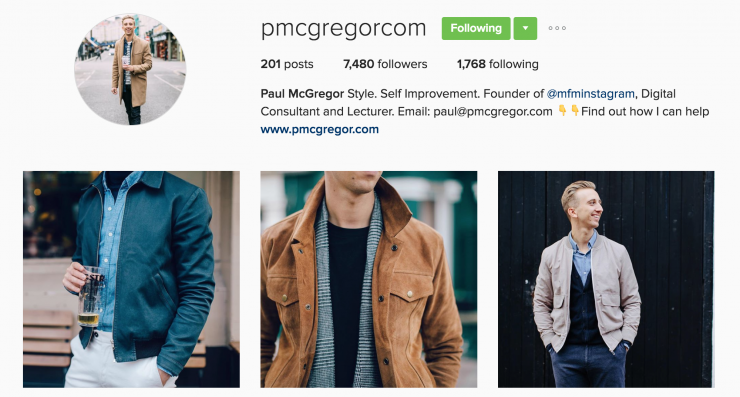 What Menswear Instagram Accounts Do You Follow? So there we have it, 12 stylish Instagram accounts you should follow. How many do you follow already? Who do you follow and who admires your style? Don’t forget to check out my personal Instagram (@pmcgregorcom) and MFM’s (@mfminstagram) whilst your at it. The Quintessential Man @thequintessentialman on Instagram.